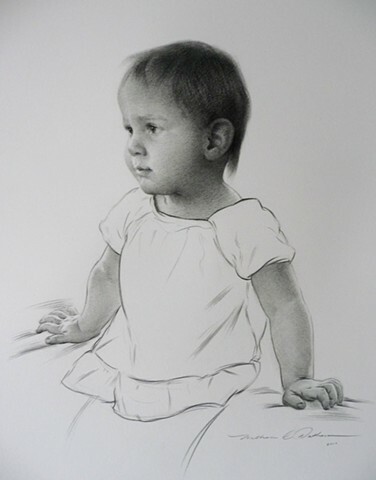 Drawing is a beautiful format in depicting a person's portrait and one which is also more affordable. 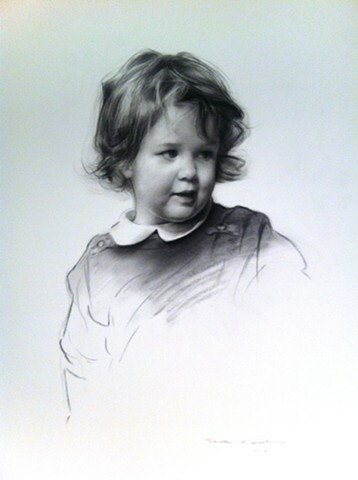 I use only the finest grade charcoal and carbon pencils for permanence as well as the highest grade papers. 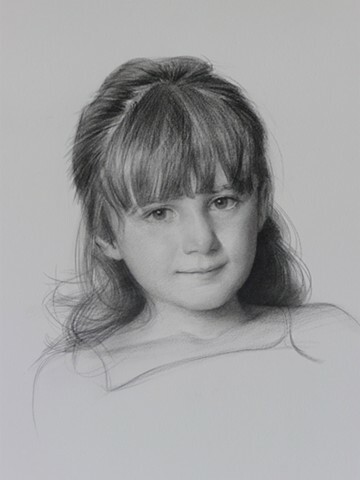 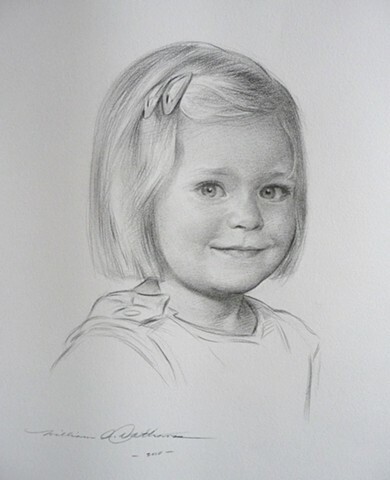 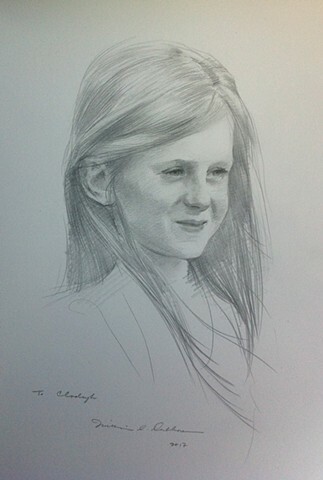 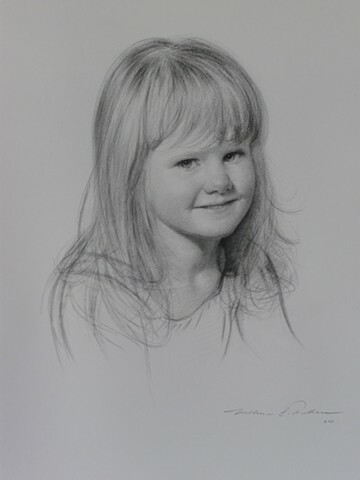 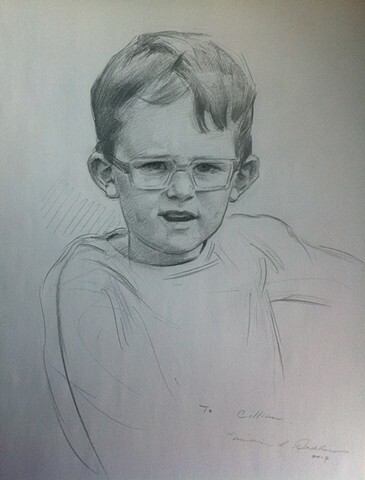 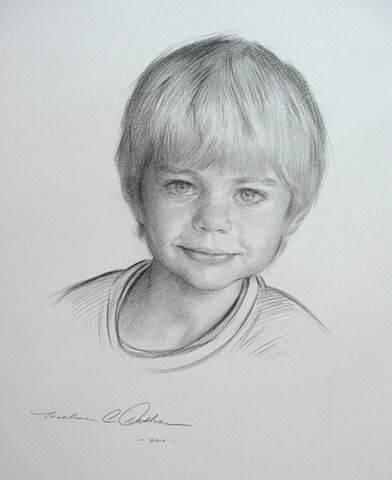 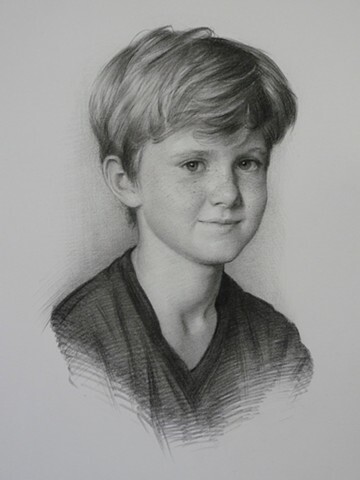 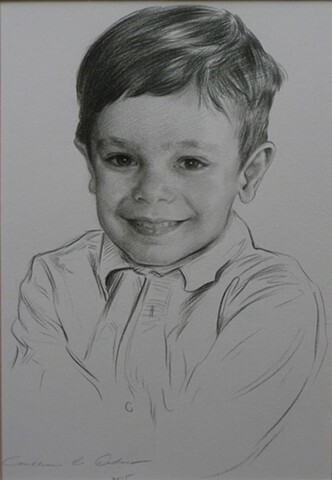 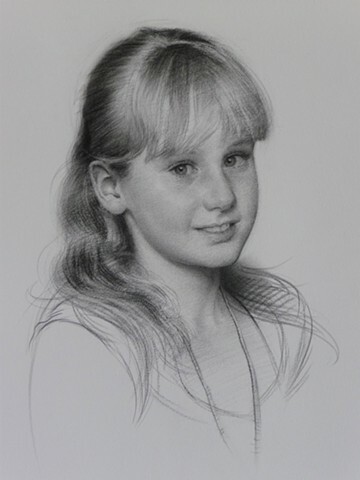 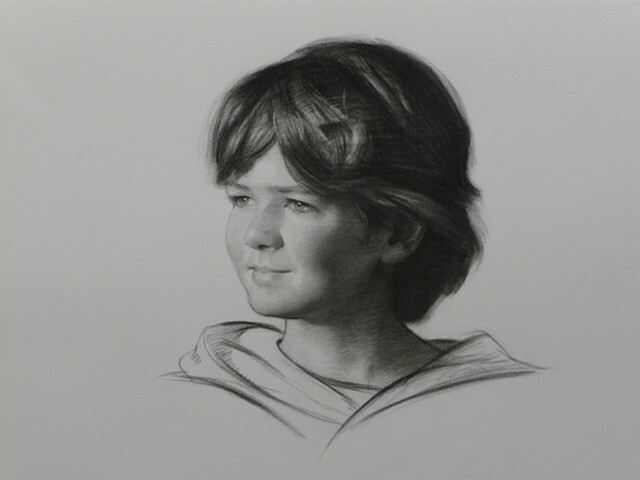 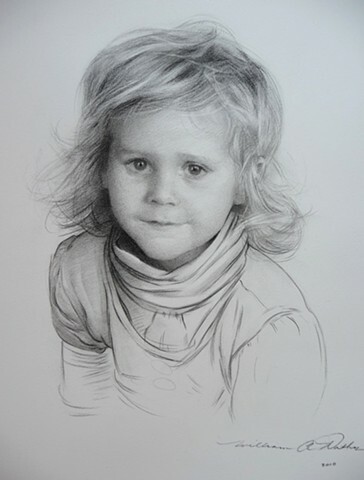 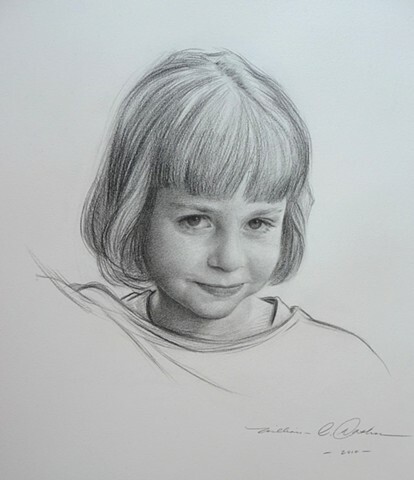 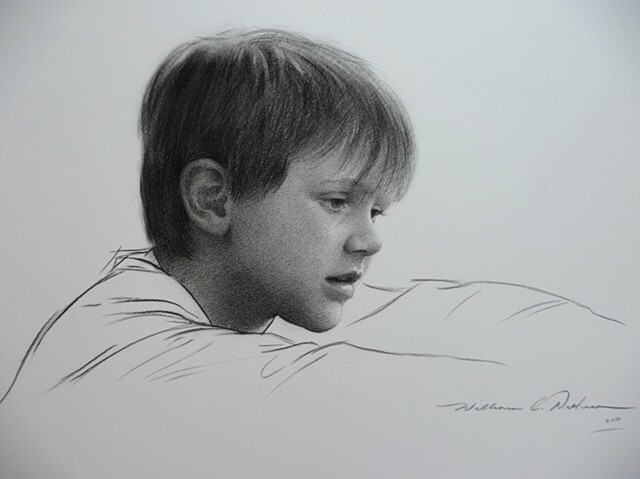 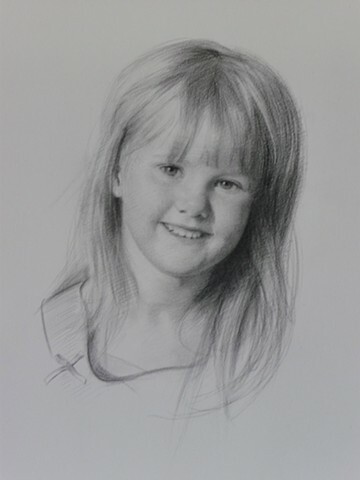 Drawings are much smaller and are very unique in that they can create a softer and more sensitive depiction of the person, particularly with children.